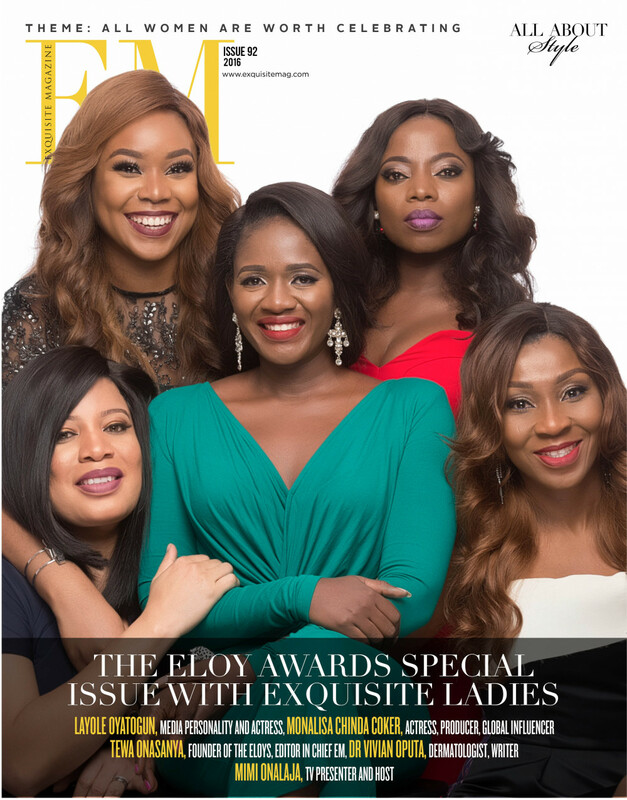 The latest edition of Exquisite Magazine features the ELOY Awards 2016 Influencers. 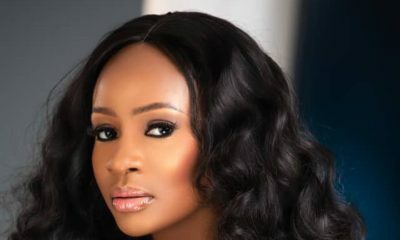 The cover stars include actress, producer and global influencer, Monalisa Chinda Coker; TV presenter and host, Mimi Onalaja; founder of the ELOY awards and editor in chief of Exquisite Magazine, Tewa Onasanya, Media personality and actress, Layole Oyatogun; and Dermatologist and writer, Dr. Vivian Oputa. These women were chosen because in one way or the other, they work hard to be themselves and better versions of themselves. The theme for the ELOY awards this year is ‘All women are worth celebrating’. With the launch of this campaign, Exquisite magazine chose women in different fields to celebrate, empower, motivate, inspire and support. This issue also features our exquisite fashion editorials and more information about all the ELOY awards nominees. The ELOY awards holds today, November 27th at the Intercontinental Hotel, Lagos by 5PM. 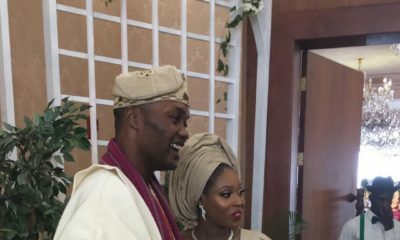 Well done Tewa! More power to you elbows. 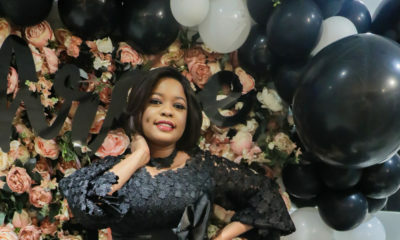 Beautiful women, more grace Tewa, Weldone!